(Stillness in the Storm Editor) Corey Goode will appear on Fade to Black with Jimmy Church today at 7pm PST (10pm EST). No doubt Dr. Steven Greer's Cosmic False Flag presentation will be brought up during their chat. Feel free to review the below article and video excerpts of Dr. Greer's controversial presentation, linked below. Listen to "Ep. 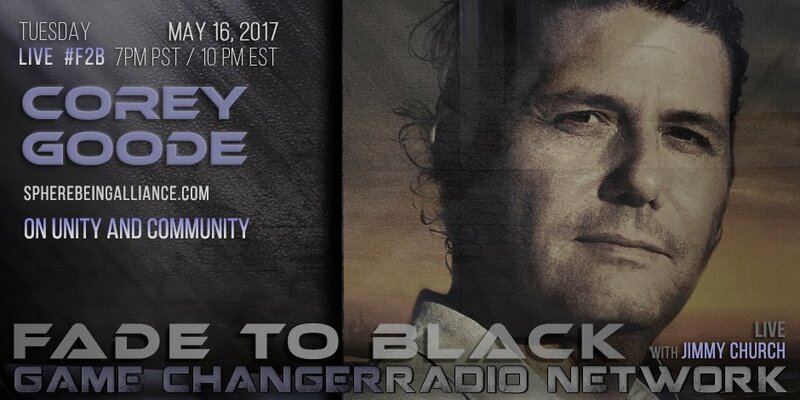 658 FADE to BLACK w/ Corey Goode : Unity in the Community : LIVE" on Spreaker. 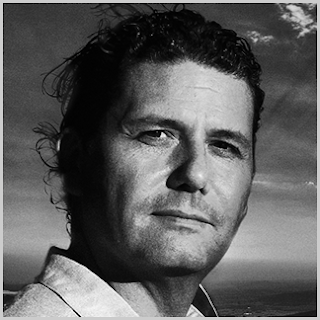 Corey Goode was identified as an intuitive empath (IE) with precognitive abilities and was recruited through one of the MILAB programs at the young age of six. Goode trained and served in the MILAB program from 1976-1986/87. Towards the end of his time as a MILAB he was assigned to an IE support role for a rotating Earth Delegate Seat (shared by secret earth government groups) in a “human-type” ET Super Federation Council. Goode is in direct physical contact with the Blue Avians (of the Sphere Being Alliance) who have chosen him as a delegate to interface with multiple ET Federations and Councils on their behalf, liaison with the SSP Alliance Council, and to deliver important messages to humanity.